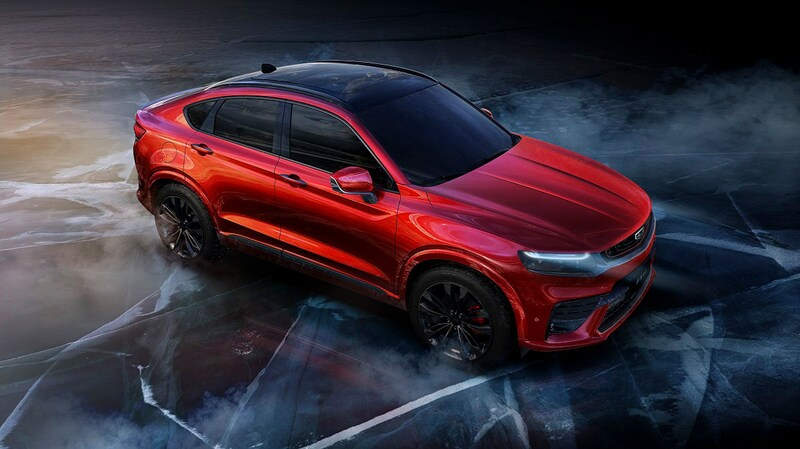 Geely has revealed its first Coupe SUV, and its low-slung silhouette could point to future Volvo and Polestar cars. 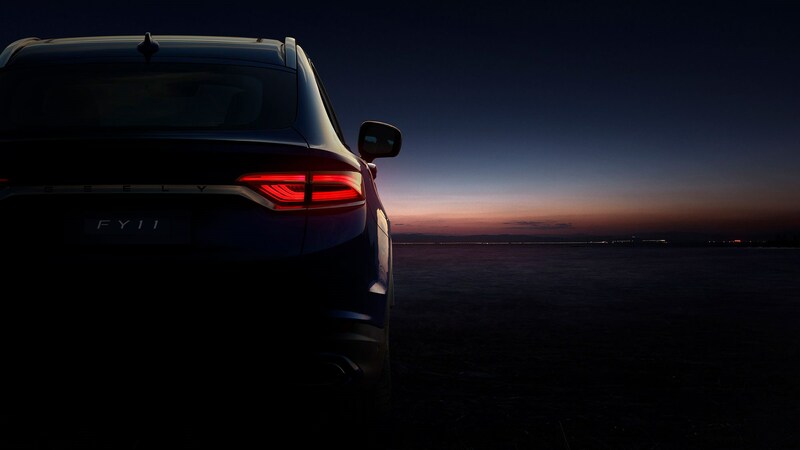 The new model, codenamed FY11 internally, is the first low-slung SUV ever made by Volvo’s parent company, and the Chinese giant says ‘it’s the most assertively styled vehicle to date.’ It looks pretty conservative to us, though. 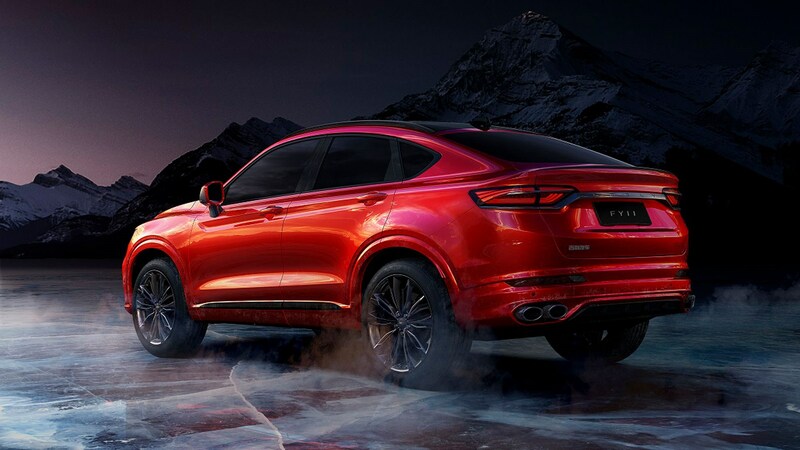 Despite being an SUV, the FY11 cuts more of a coupe stance; shoulders at the back of the car and aggressive air-intakes at the front make it look relatively sporty – as does a long-tailing roofline. 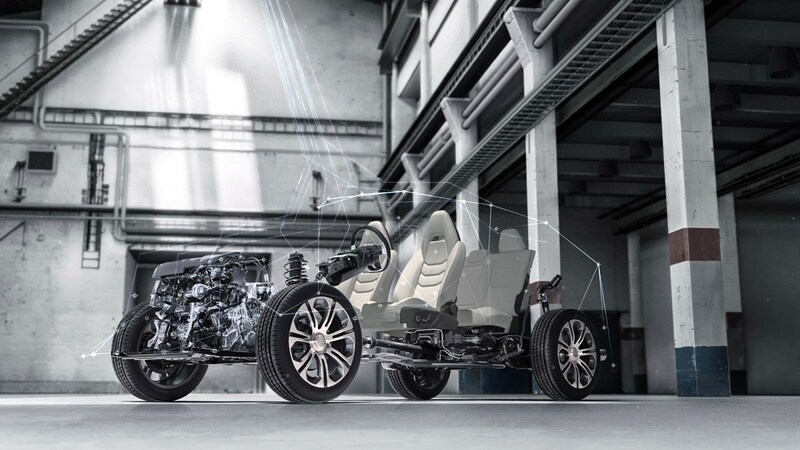 The FY11 is based on the CMA or Compact Modular Architecture developed jointly by Volvo and Geely in Gothenburg. 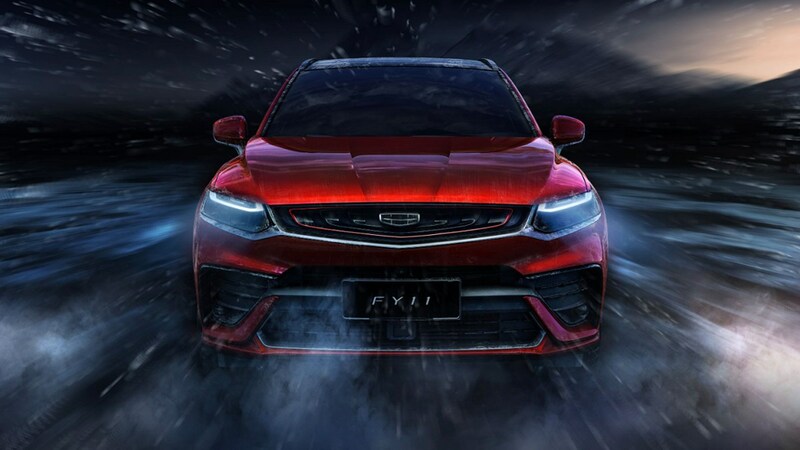 It’s a platform already used by the Lynk & Co 01, 02 and 03, as well as the Volvo XC40 - and this new FY11 shows the breadth of applications for the new platform. 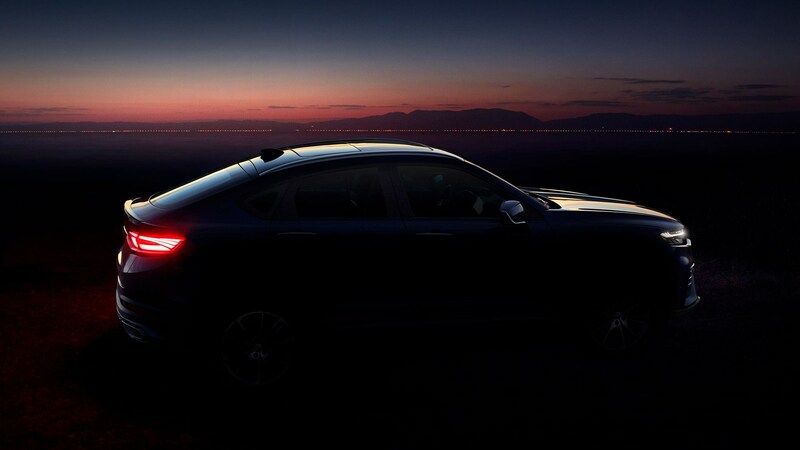 What’s more, the FY11’s low-slung silhouette also reminds of teaser images for the all-new Polestar 2 – a car that’s shaping up to be be taller than a sedan, but lower than an SUV. Think something in between the FY11 and Volvo’s own 40.2 concept, and you’re basically there. 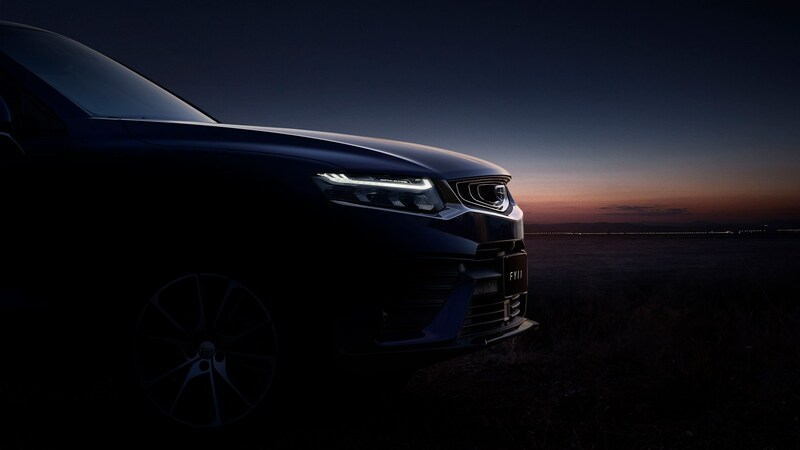 Geely says it’ll update us on the FY11 soon, but in the meantime you can read about its equally exciting Polestar 2 cousin by clicking on the link above.